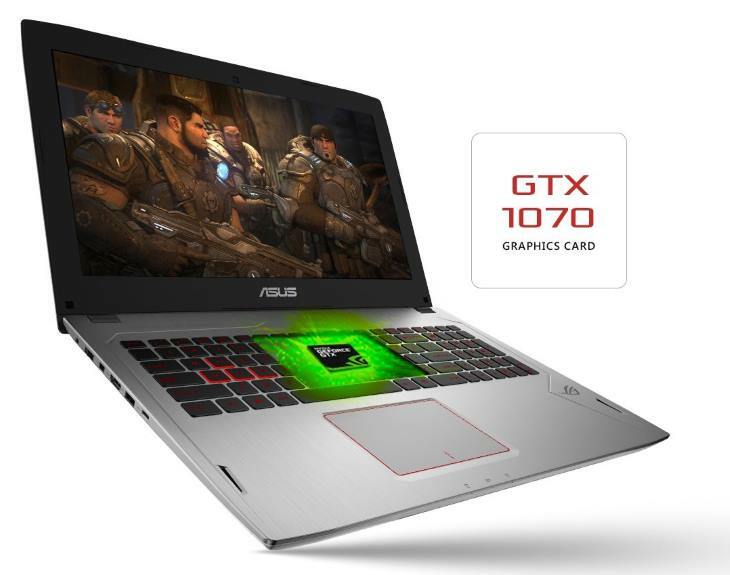 The Nvidia GeForce GTX 1070 holds the 2nd place in the latest GeForce 10-series laptop video card lineup, right below the top-tier GTX 1080 and ahead of the 1060. The GTX 1070 offers great gaming power which will satisfy even the picky players of the latest blockbuster titles. The GTX 1080 delivers greater rendering capabilities, which is required by some games if you want to run them at the same time on highest detail settings and very high display resolutions like Quad HD or Ultra HD or on multiple monitors. But, for many games the 1070 is absolutely sufficient. When buying a laptop with Nvidia’s GeForce GTX 10-series, please keep in mind that some of these cards come in weaker “Max Q” variant. On the positive side, Max Q provides better power efficiency and cooler operation. 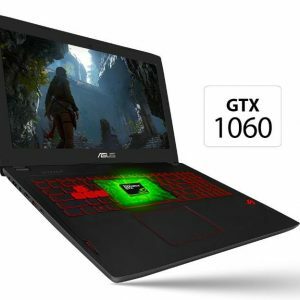 It is used only in select gaming notebook models. 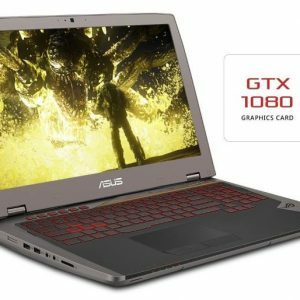 The most of gaming laptops use full-power cards. 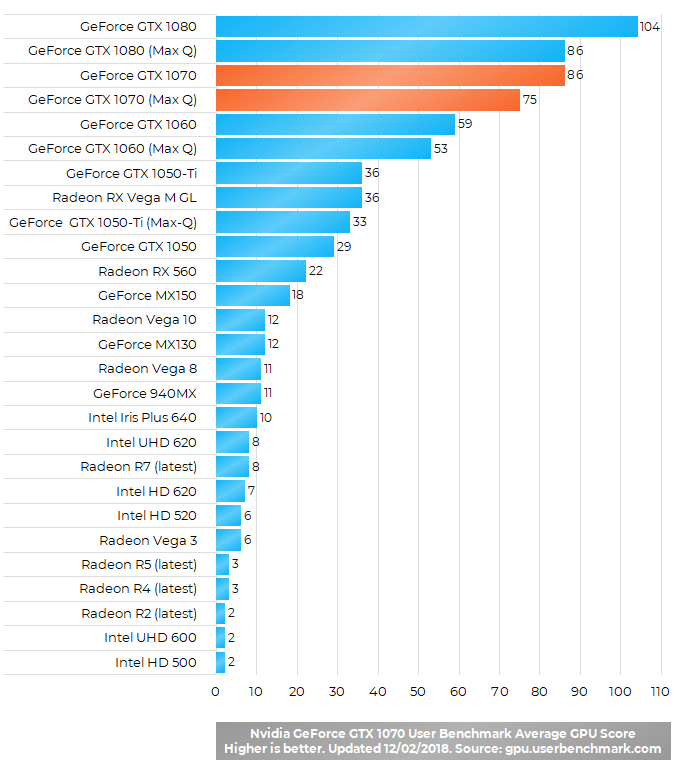 It’s no surprise that User Benchmark tests put the GTX 1070 near the top of the current laptop GPU score list. This compilation of Nvidia GeForce GTX 1070 gameplay videos shows exceptional gaming potential of the GTX 1070. The GTX 1070 is an absolute beast (I have an omen laptop with it), it offers around gtx 1060 desktop performance but with more vram (8gb), it’s powerful even in 4k, with 40-60 fps on highest settings on basically every game. I have an OMEN laptop with it, it’s amazing. It’s very fast and can handle games at 60 fps, sometimes it drops a frame or two, not like you can notice it.